Today we highlight some of the region’s most innovative tech startups as they expand their businesses from MENA into global markets. Each one offers something unique to the region and will face new challenges and opportunities as they expand across the globe. Equipped with proven and creative ideas, these startups are taking their business to the next level. We look forward to following their progress as they continue to pioneer in the tech industry and bring their innovations to the world. Butterfleye has developed swimming goggles that integrate essential electronic applications for all swimmers. Founder Hind Hobeika, a young Lebanese entrepreneur, overcame the challenges of being a hardware entrepreneur with the help of Stars of Science. The first version of the product includes a heart rate monitor that continuously and instantaneously tracks the heart rate of an athlete during activity, and gives them real-time visual feedback inside their goggles. By allowing athletes to monitor their performance closely and track progress over time, Butterfleye has the potential to transform the way swimmers train worldwide. The next iteration of the product will include feedback from 20 Olympian swimmers, Hind Hobeika revealed after winning the 2012 MIT Enterprise Arab Business Plan Competition. Founded in 2009 by Waheed Barghouti, Dakwak is a website translation and localization technology out of Jordan that is utilizing machine, crowd-driven, and professional translation that serves over 60 languages. Dakwak aims to tackle the issues businesses face when expanding into international globalized markets. Instead of having to open a website’s backend to a translation service, Dakwak only needs a website’s url and desired language to complete its service. Voted one of the best users of technology in 2011, Dakwak is already expanding to other regions and markets, offering a highly desired service in a simpler and less intrusive way. Dermandar, a small tech startup in Beirut, created an innovative iPhone app, DMD Panorama, which takes 360° panoramic photos to share online. 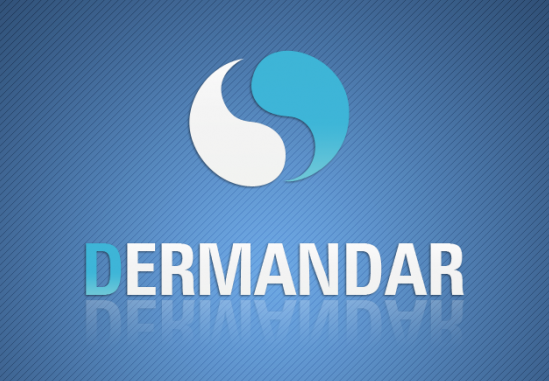 Co-founded by Elias Fadel Khoury and Elie-Grégoire Khoury, Dermandar has had over 4 million downloads worldwide. The Wall Street Journal describes it as, "The easiest-to-use panoramic picture app on the iPhone.” With such a simple and innovative iPhone app, available for download online at the Apple Store, it is no wonder Dermandar is ready to go global. Greendizer, an advanced free invoice-management platform, was co-founded in Morocco by Mohamed Attahri, Hamza Bernoussi, and Amine Azariz. The startup revolutionizes invoicing, enticing users to go green with paperless services, an open source approach, and a sleek interface. By offering a free service, Greendizer attracts an otherwise untapped market, pulling in customers who want to try this type of invoicing for the first time. Rising quickly from Moroccan and French markets, Greendizer has its sights on a broader audience and feels that their service has an edge over the international competition. Founded in 2008 by Ahmad Zahran, of Palestinian origin, and David McKern, Infinitec was initially funded through a successful kickstarter campaign and is now based in Dubai. Infinitec created the world’s first “Pocket TV,” which plugs into and turns any TV with an HMDI input into a “Smart TV,” and an Infinite USB Memory (IUM) Drive that connects to server space through the cloud. 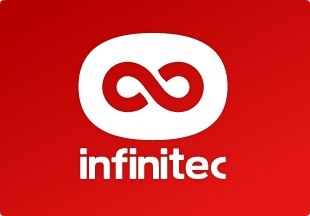 With several other products in development, Infinitec is challenging the known boundaries of technology. 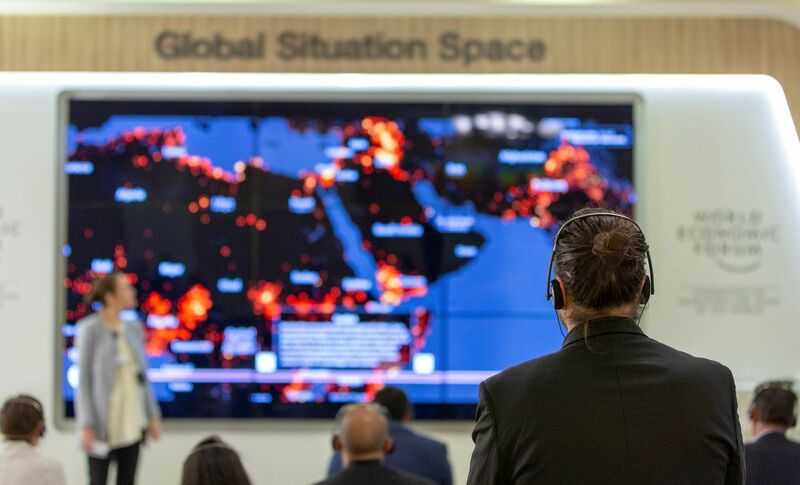 They have developed products with the potential to transform international data storage and Smart TV markets in powerful ways and are quickly expanding out of MENA. A leading provider of intelligent performance management systems for manufacturing plants in oil and gas, chemical, petrochemical, power, and utilities industries around the globe, Integration Objects is a Tunisian-based startup that has seen steady growth with an eye on future markets. Founded by Samy Achour in 2002, Integration Objects has sales reps in the U.S. and Europe and is expanding its customer base with the goal of opening offices in Houston, London, and Dubai. In an interview with Wamda, Achour stated, “I wanted to deliver a solution that would allow the industry to run their plants to their maximum potential in the safest possible way.” Integration Objects has attracted some very high profile clients and has been a model in the Tunisian startup space. Kngine (pronounced "kin-gin") stands for "Knowledge Engine" and is an intelligent assistant and answer engine out of Egypt that is designed to give users direct answers to their questions. With the tag line “links are not answers,” Kngine continuously reads the Web and tries to build a memory of the knowledge a user searches for. Co-founded by Haytham and Ashraf ElFadeel, young entrepreneurs from Egypt, Kngine is available for global download as a mobile app that provides answers in English. Moroccan Arabia500 company NETpeas is “democratizing” the internet security service industry by making services affordable for startups and small businesses. NETpeas has invested heavily in scanners that can remotely detect security vulnerabilities for companies. Co-founders Rachid Harrando and Nabil Ouchn have created a service that is available online to customers around the world. Their business model is able to bring prices down for small businesses by allowing companies to pay a small amount for remote scanners to analyze their systems in true economies of scale fashion. Saphon Energy, founded by Tunisian entrepreneurs Hassine Labaied and Anis Aouini, is “redefining wind” through a zero blade technology which Aouini invented. The technology harnesses wind with a design inspired by sailboats. Seeing major deficiencies in current wind turbine technology, Saphon is rethinking wind technology entirely by designing a system that has no blade and doesn’t rotate. The “Saphonian” system is revolutionary in its efficiency and answers to the problems of the rotating blade turbine. 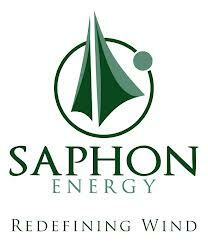 Saphon has developed a groundbreaking innovation that has the potential to transform the way the world harnesses energy. Dr. Naif Al Mutawa of Kuwait, creator of comic book and animated series The 99, has worked with Teshkeel Media Group to expand his brand around the world. The series showcases 99 superheroes that reference Islamic culture and society and express universal values in their struggle to share light and battle the forces of evil. While creating the story has been controversial in different markets, its message has been well-received globally. The series is currently available in English and Arabic, with several other languages in the works. 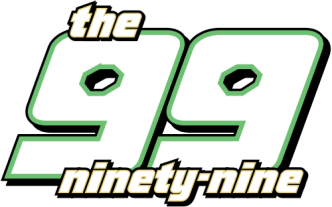 Hugely popular, The 99 represents bold creativity by its creator to share MENA in a translatable and accessible way. TwitMail, founded by Saudi entrepreneur Saleh Al-Zaid out of parent company LunarApps, allows users to post interesting e-mails they wish to share with their Twitter followers. It converts all e-mail content including images, documents, videos, and other media to a viewable public webpage for Twitter followers to view. 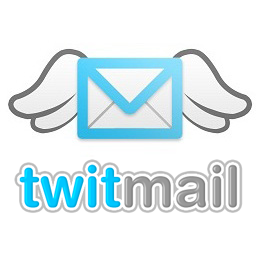 The user simply forwards the e-mail to a specialized address from TwitMail and the address is tweeted automatically. TwitMail has over 2 million unique visitors every month and continues to expand its web presence across the globe. 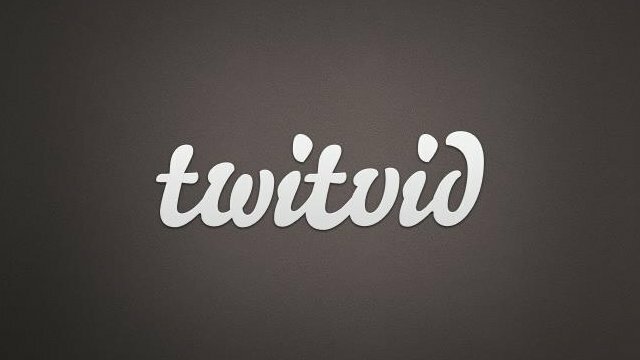 Twitvid, which is now pivoting to Telly, was founded by young entrepreneur Mo Al Adham of Jordan, and is now aiming to be the Pinterest of video. The beauty of Telly is that users can share clips from YouTube, Vimeo, or any other platform, a feature unlike most other sites. As TwitVid, the founders saw their user numbers grow at a rapid rate during the 2011 protests in Egypt, and played a big part in the Occupy Wall Street movement, evidence of their global scope and vision. They have attracted high profile users including pop stars Britney Spears and Justin Bieber. Vimov was founded in Egypt with the goal to advance the use of technologies in the field of software engineering, and to enhance the software user experience. Their products include Weather HD, an innovative and stunning visual weather forecaster, and iSimulate, a tool developed to support iPad app development. Vimov stands for “visionary movement” and when Weather HD became the fourth top-selling iPad application right before the original launch of the iPad, most who downloaded it likely had no idea it came from Egypt. 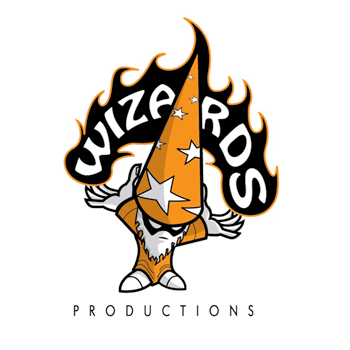 Wizards Productions is a Jordan-based games development studio established in late 2008 by co-founders Sohaib Thaib and Hussam Hammo. The startup seeks to address the gap in Arab online social gaming providers and is one of the gaming industry’s fastest growing startups with a track record of successfully developing free-to-play, Massive Multiplayer Online (MMO), and social games for the Arab world. Earlier this year, Wizards pivoted towards mobile gaming and, with huge popularity in the region, they are seeking to extend their reach to the global market through more accessible mobile gaming out of MENA. Launched in 2008 by young entrepreneur Elie Khoury, Woopra is pioneering real-time analytics, giving businesses and blogs the power to instantly turn live data into actions and results. Woopra unifies live web analytics and customer engagement in one user friendly platform. The site offers instant, detailed visitor data giving its over 100,000 users the ability to harness the power of their stats through tools that enable them to automatically and manually interact with individual visitors. Khoury has already spread Woopra beyond Lebanon and believes that by targeting a global market his company can create a better image for the MENA region.